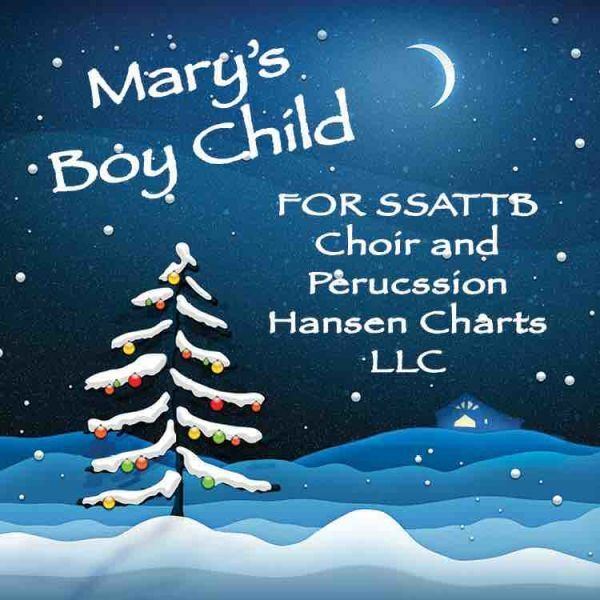 MARY’S BOY CHILD for SSATTB and Percussion inspired by the Prestonwood Choir version. This is a fairly easy choral piece to work up for your choir and will be a great addition to any concert. Purchase of this arrangement gives you unlimited copies for your own group. 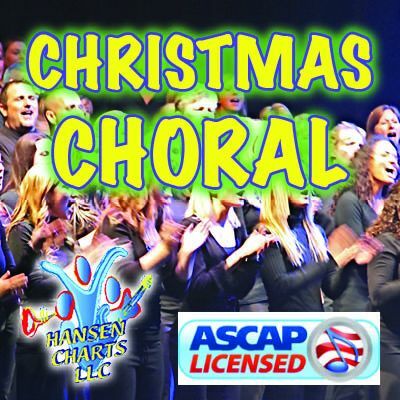 All choir and percussion parts are included as well as a full score and individual parts. Check the sample score out to see the percussion parts used in this arrangement.